My approach to teaching is from a classical tradition with one very major difference. I have a commitment to the value and benefits of learning to improvise. As students gain facility with this, they will discover an access to a very deep and satisfying self expression and creativity. The great classical masters and musicians in general, had a great facility with improvising. Somewhere in the evolution of classical music training, this was lost. Bach, Beethoven, Mozart, Chopin and many others were famous for their remarkable abilities to improvise. I have a passion and commitment to bring that back. 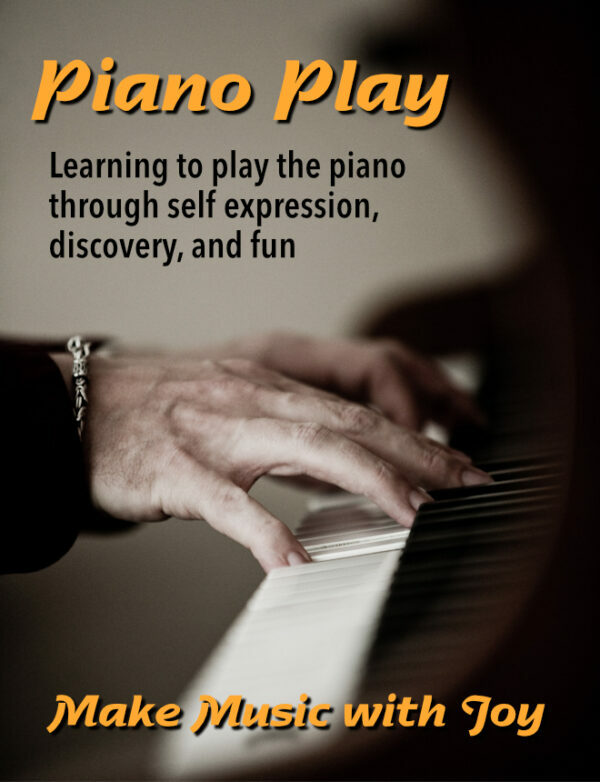 It’s a great tool for gaining a sense of freedom in your playing, even when you are not improvising, and for exploring musical theory and technique in a fun and engaging way. You also develop a capacity to deal with the unexpected when you perform or play which ALWAYS happens. Upon hearing the word “Improvisation”, you may understandably leap to the conclusion that I teach Jazz performance. I do not. If this genre is your passion, you will want to seek out a teacher who specializes in that idiom. Here’s an example of the type of Improvising I do.